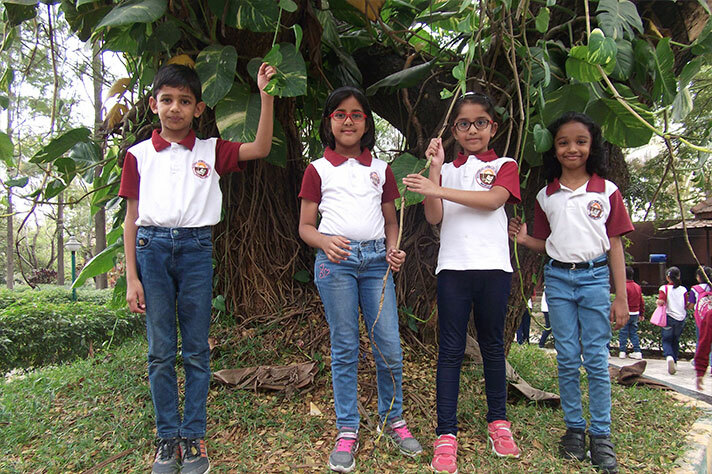 The students of Grade 2 went on a picnic to Country Club on the 12th of January 2018. 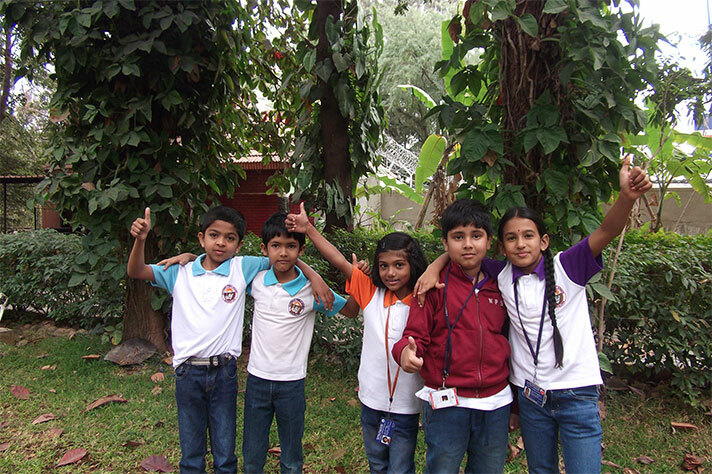 The club had an outdoor play area and indoor games amenities which the students used to their heart’s content. ‘Dance and Freeze’ had quite a few of the students vying for the winner’s post. Breakfast and lunch were wholesome and delicious. The games were interspersed with cool juices and sandwiches. The animals at the resort was an added attraction to the students. After a long delightful day, the students returned home with sweet memories which they will cherish forever.